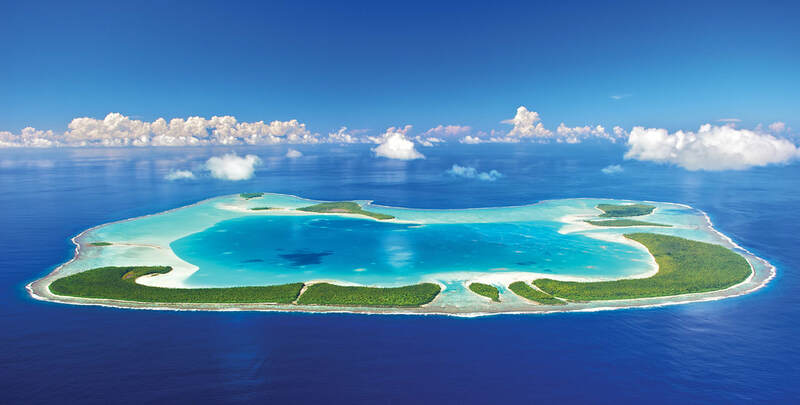 the South Pacific awaits you.. Explore more beyond the port. Enrich your cruise experience! The Aussie Airpass: 3 or 4 Australian cities for one great price!